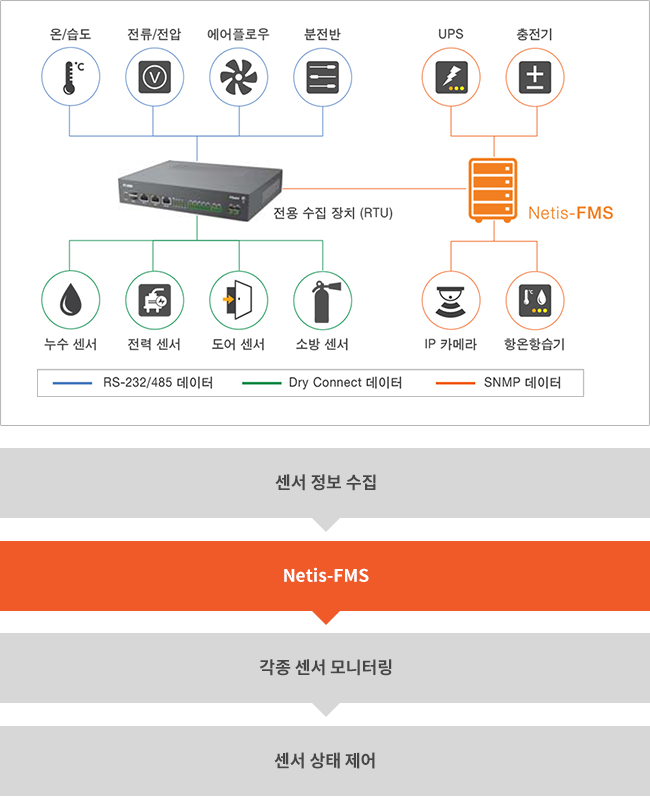 NETIS-FMS(Network Intelligent FMS) is an advanced intelligent network FMS management system. It manages status and conditions of various sensors in the center not only by communicating with network facilities but also with various sensor items which are parts of network items. It collects different network condition data with various types of sensors so that users can manage networks in a more efficient way. Users can manage various sensors with the centralized management system and quickly collect network information through the sensors and real-time communication. 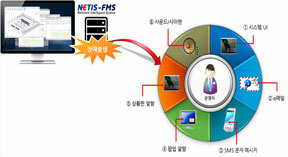 It can be established in combination with NMS, SMS, traffic, etc. When they are combined, event and malfunction data is also integrated and managed together. FMS offers a base model to enter the ubiquitous computing market later. 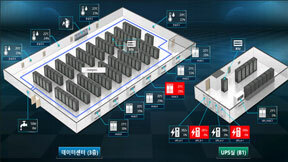 Users can monitor every condition in the center with various sensors inserted in all the network items. Various alerts of malfunction to be sent to an operator e.g. sound, SMS/push, pop-up, etc. 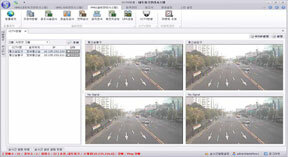 Real-time monitoring, alarm occurrence (according to thresholds) and control of equipment e.g. a thermo-hygrostat, UPS, panel board, etc. Real-time status monitoring of environmental changes e.g. temperature, humidity, voltage, current, water leakage, fire, entrance, exit, etc.